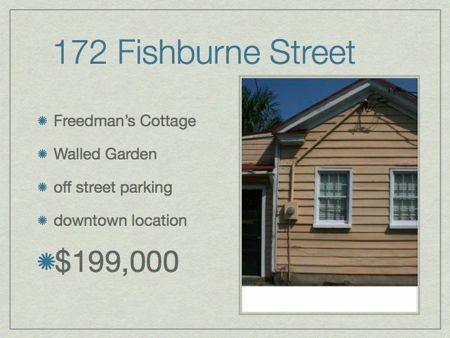 The price has come down below 200k on this perfect first home or pied-a-terre in downtown Charleston. Call me about owner financing or a lease to purchase! If you love to walk to Hampton Park and Downtown shops from your home, you should take a look at this house!